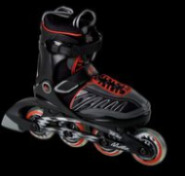 The Moto Jr. is one of a kind in the market by being the first Junior skate that adjusts for width and length. 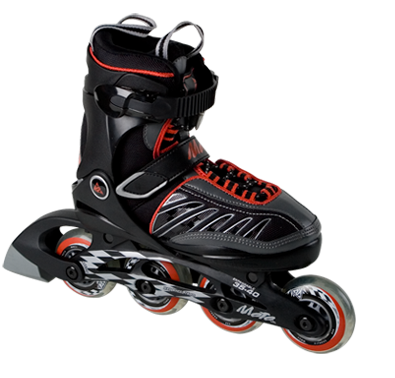 This skate features a push button system that makes adjustments easily through five full sizes. On top of this the Moto Jr. features 72mm wheels and ABEC 3 bearings making it the best choice for growing boys.